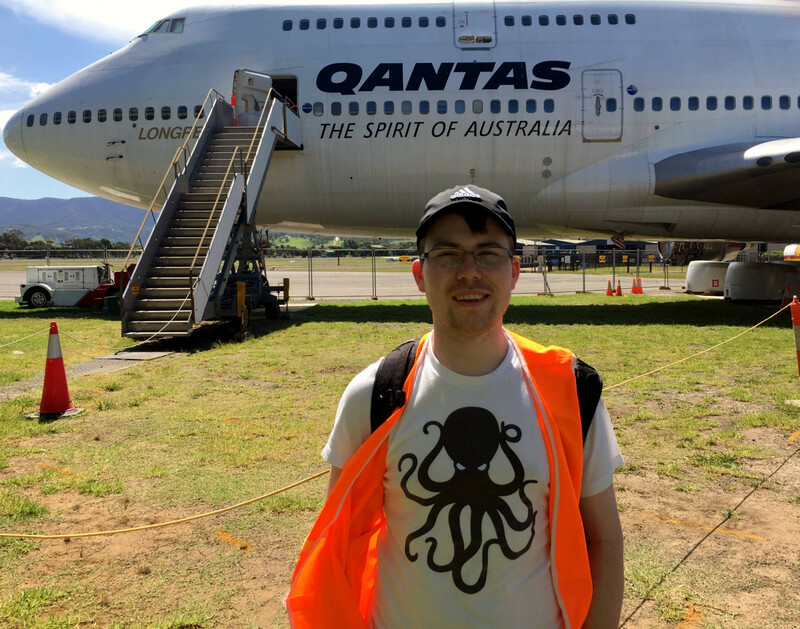 I think the below picture of me standing in front of a retired Boeing 747 probably falls under the ‘geeky’ post section of this blog. Count yourself lucky that you were not my friend, who got dragged on a two hour train journey to the museum, a two hour tour (which he just waited in the reception), and then a further two hour train journey back!!! It’s my thing, ok. I try to make it to at least one transporty thing when I am abroad. 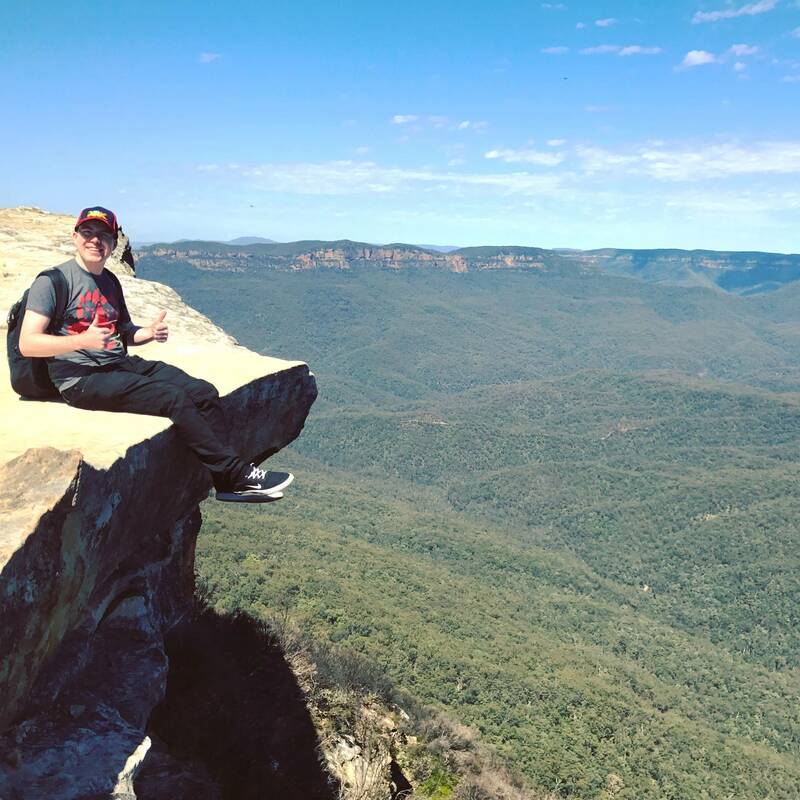 HARS caught my attention through a great travel podcast I have been listening to called Layovers. They discussed that Quantas had donated it’s first ever Boeing 747 that was delivered direct to the company to the HARS museum. I couldn’t turn down the chance to get a tour of a Boeing 747. 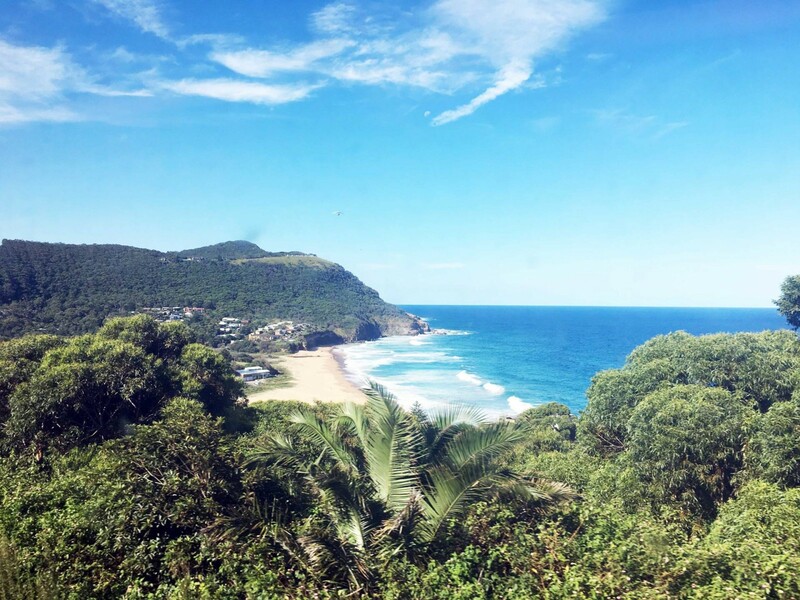 HARS is based at the Illawara Regional Airport, and is easily accessible from Sydney by a two hour train journey from Sydney Central Station to Albion Park train station. 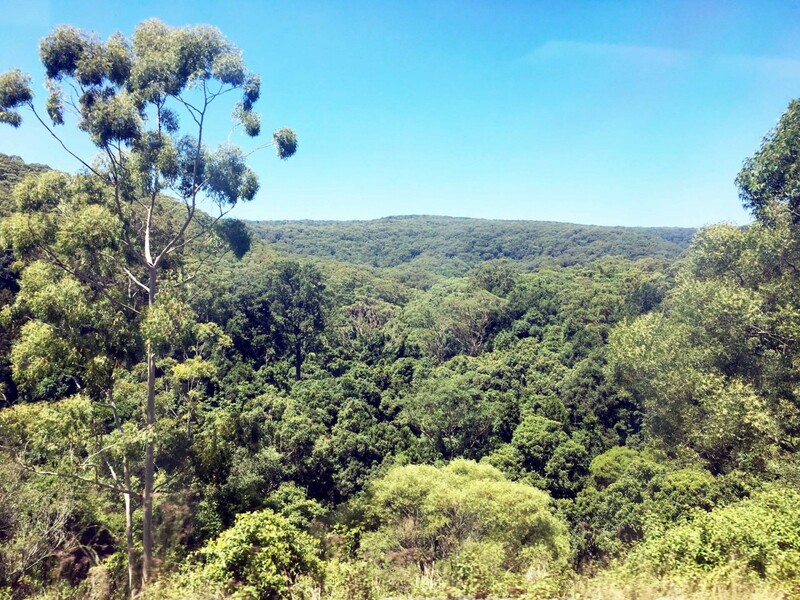 The train journey was great; a mixture of stunning forests to scenic beach views.